Crocs is offering offering an extra up to 60% off Clearance items! Today Only – Amazon: Up To 60% Off Select Crocs (Kids, Mens , & Womens)! Amazon is offering up to 60% off select Crocs as one of their Deals Of The Day! Ends Today – Crocs: Save 40% Off Select Crocs (Over 100 Pairs Included) + Extra 10% Off! Crocs is offering offering 40% off select Crocs (there are over 100 pairs of Crocs included in this offer). The discount will automatically be applied in your cart! Plus add coupon code: EXTRA10 to save an additional 10% off! Crocs is offering offering 25% off select Clogs, Flip Flops, & Sandals, through 3/21/17. The discount will automatically be applied in your cart. Crocs is offering offering 25% off sitewide, including sale items, through 3/6/17 (excludes doorbusters). The discount will automatically be applied in your cart. Click here to go to Crocs. 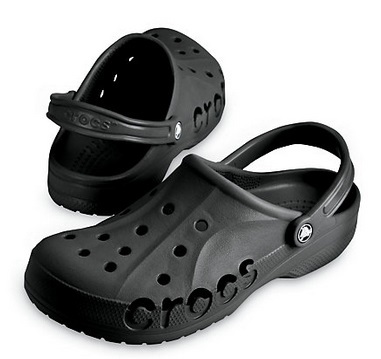 Click here for Crocs sale items. Crocs: Save 25% Off Sitewide (Crocs From $8.99)! Crocs is offering offering 25% off sitewide, including sale items, through 2/21/17 (excludes doorbusters). The discount will automatically be applied in your cart. • Kids’ Crocs™ Hilo Clog (only available in select sizes) – On sale for $11.99 and price drops to $8.99 in your cart! • Women’s Olivia II Leopard Print Flat – On sale for $13.99 and price drops to $10.49 in your cart! • Kids’ Ralen Fuzz Lined Clog – On sale for $17.49 and price drops to $13.12 in your cart! • Kids’ Crocs Bump It Shoe – On sale for $17.49 and price drops to $13.12 in your cart! • Mens Ralen Fuzz Lined Clog – On sale for $19.99 and price drops to $14.99 in your cart! Crocs Clearance Sale – Save Up To 60% Off Select Pairs Of Crocs! Crocs is offering offering up to 60% off select clearance styles (price is as marked), through 2/13/17! 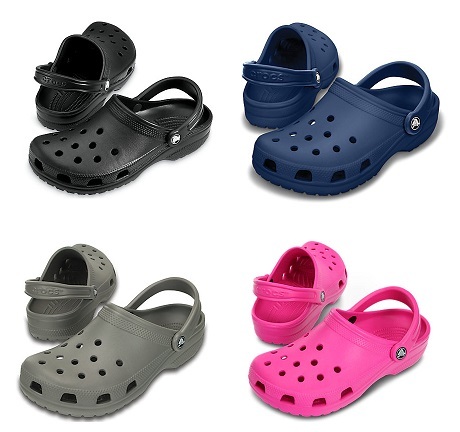 Crocs: Kids’ Ralen Fuzz Lined Clog Only $12.24! Crocs has the Kids’ Ralen Fuzz Lined Clog on sale for $17.49, and will automatically drop to $12.24 in your cart (orig. $29.99)! Get free shipping on orders over $25 or more. Crocs Baya Clog Only $17.49 + Free Shipping! As one of todays ebay daily Deals you can get the Crocs Baya Unisex Clog marked down to only $17.49 + Free shipping! 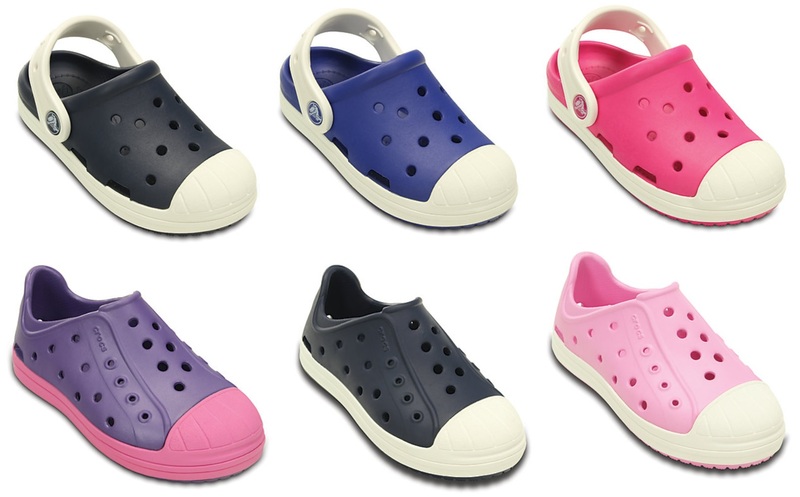 Crocs Kids’ Crocs Bump It Clog or Crocs Kids Bump It Shoes Only $14.99! Crocs has the Crocs Kids’ Crocs Bump It Clog and Crocs Kids Bump It Shoes on sale for $14.99! 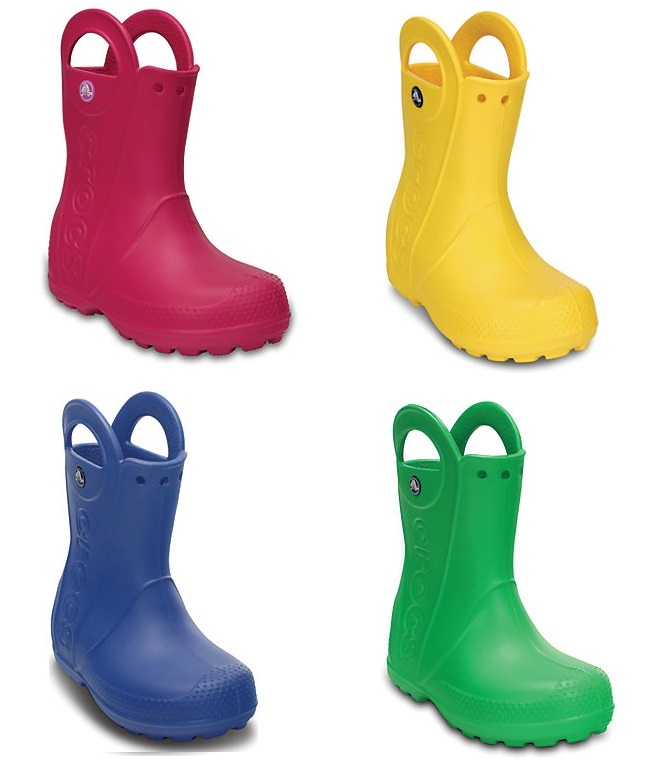 Crocs Kids Handle It Rain Boot Only $17.49 (orig $34.99)! Crocs has the Crocs Kids’ Handle It Rain Boot on sale for $17.49 (orig. $34.99)! 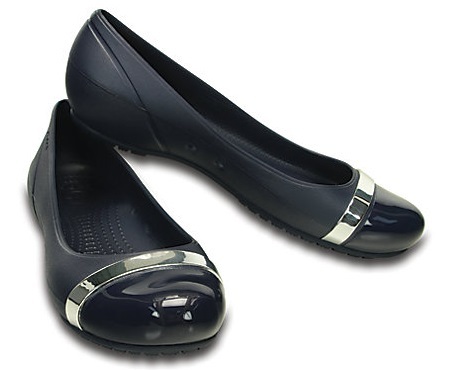 Crocs has the Women’s Cap Toe Mirror Flat on sale for $19.99, plus you ll save 40% off which will automatically be deducted in your cart to bring the price down to only $11.99 (orig $44.99)! 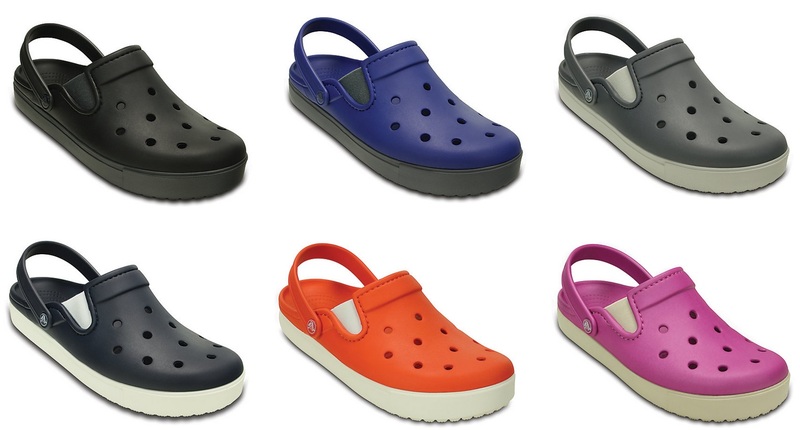 Crocs CitiLane Uni Clog Only $19.99 + Free Shipping (Reg. $44.99)! As on of todays Ebay Daily Deals you can get the Crocs CitiLane Unisex Clog for only $19.99 + Free shipping! Crocs Womens Sienna Flat Only $14.99 + Free Shipping! As on of todays Ebay Daily Deals you can get the Crocs Womens Sienna Flat for only $14.99 + Free shipping! 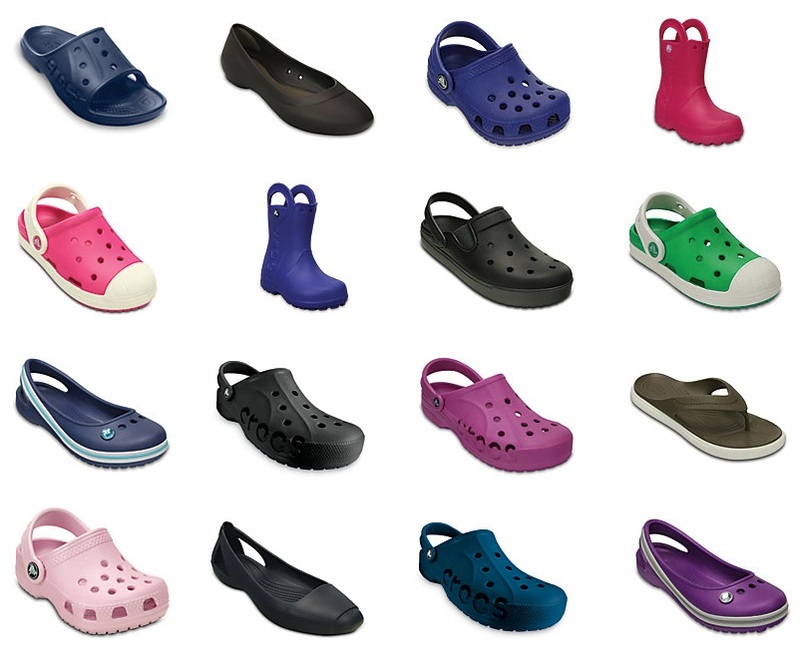 Ends Tonight – Save 30% Off Crocs Classic (& More) – Do you need Crocs for Yom Kippur? Crocs is offering 30% off select pairs of Crocs, including Crocs Classics (adult and kid sizes), the discount will automatically be deducted in your cart. 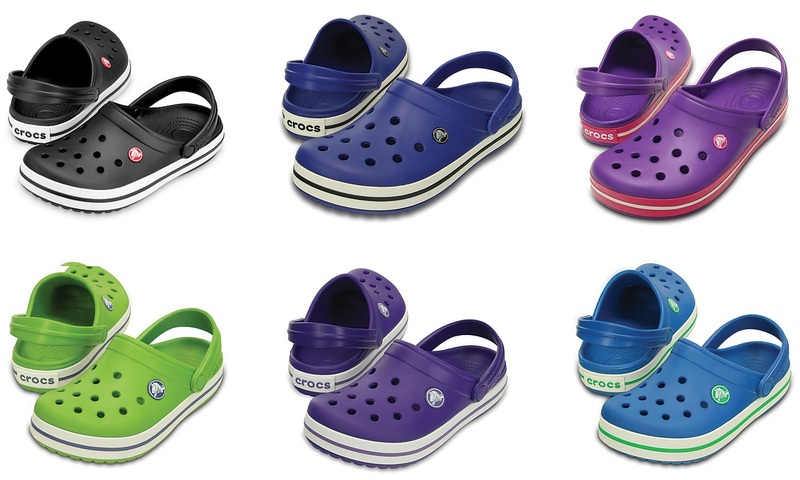 ENDS TONIGHT – Crocs: Save An Extra 50% Off Sale Crocs (Do you need Crocs for Yom Kippur?)!! Crocs is offering an additional 50% off Sale Crocs with coupon code: EXTRA50 added to your cart. 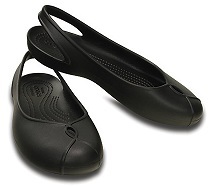 Crocs: Women’s Crocs Olivia II Flat Only $12.99! Crocs has the Women’s Crocs Olivia II Flat for $29.99, plus ad coupon code: FALL50 to bring the price down to just $12.99! Crocs is offering 50% off Crocs Crocband styles, the discount will automatically be deducted in your cart. Crocs Kids’ Crocs Bump It Clog Only $11.24 (orig. $29.99)!!! Crocs has the Crocs Kids’ Crocs Bump It Clog on sale for $14.99 (orig. $29.99), plus add coupon code: 25OFF to your cart to save an additional 25% 0ff (as I posted earlier) to bring the price down to only $11.24!! UPDATE: This offer was extended thru 9/6/17! Through today, Crocs is offering 25% off sitewide with coupon code: 25OFF added to your cart.